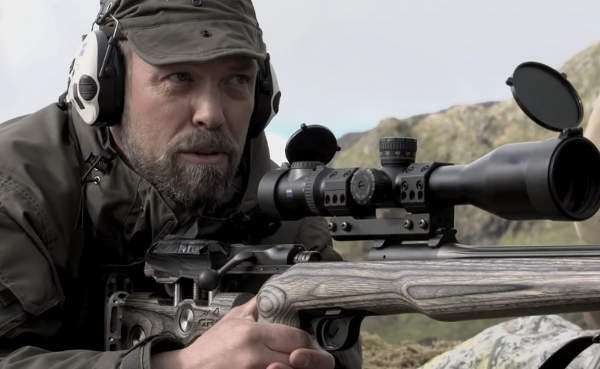 This is one of the finest shooting videos we’ve ever seen. 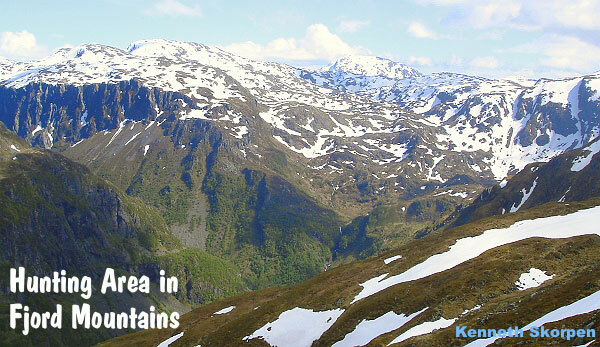 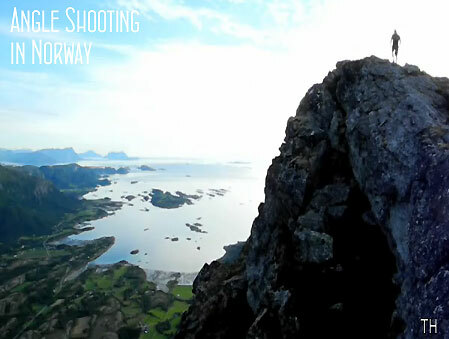 Set in the scenic Vesterålen archipelago of northern Norway, this high-quality 15-minute video is part Nat Geo travelog, part ballistics lesson, part gear review. 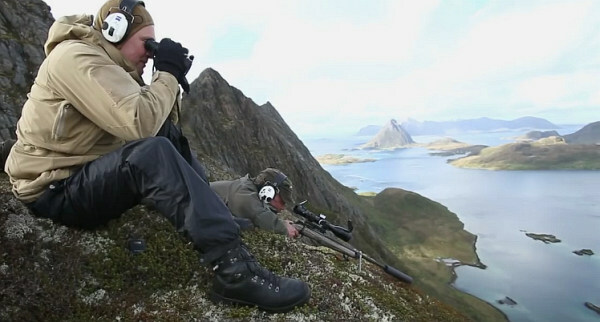 We wish we had the opportunity to join Ulf Lindroth and Thomas Haugland on their remarkable shooting adventure. 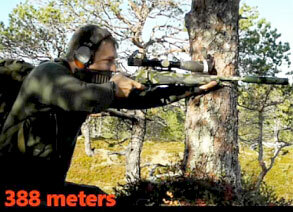 This video was originally created for Great Britain’s Fieldsports TV Channel. 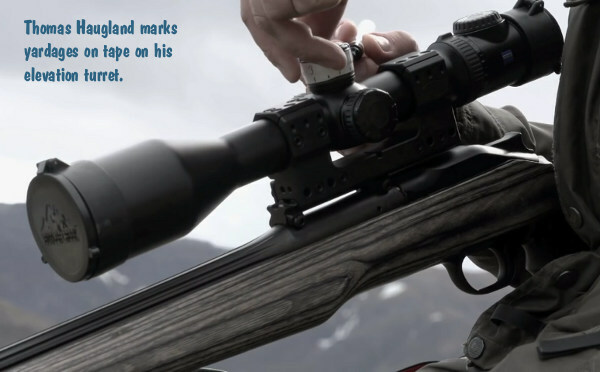 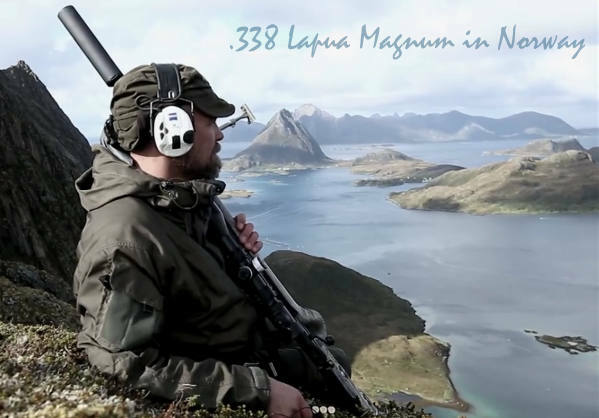 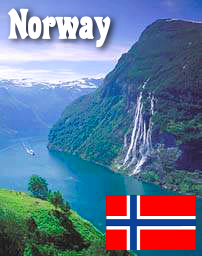 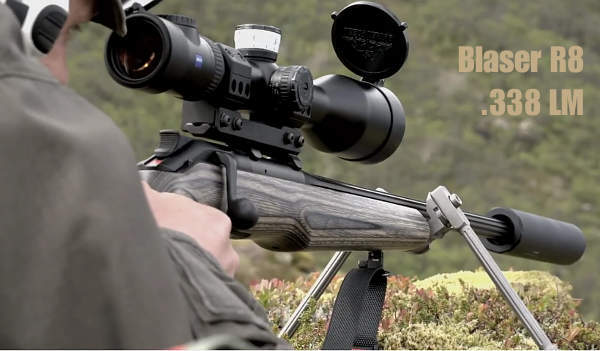 Share the post "Norway Adventure with .338 Lapua Magnum"